- WebOS 3.5 delivers what you want and when you want it, hassle-free. The smart function that runs the menu without any complication makes you plunge into premium contents. News, weather and entertainment are all accessible right through an elegant TV interface. - Discover outstanding high-definition picture with precise Full HD 1080p resolution and enhanced colors for bluer skies, greener grass and more lifelike skin tones, all brought to life with the exceptional brightness and energy efficiency of LED. Colors all look better than ever thanks to this special process that enhances the entire wheel — red, green, blue, cyan, magenta and yellow — as well as their hue and luminance. - Watch all of the most popular streaming video apps, including Netflix, YouTube, Hulu™, Amazon Video, VUDU® and more. 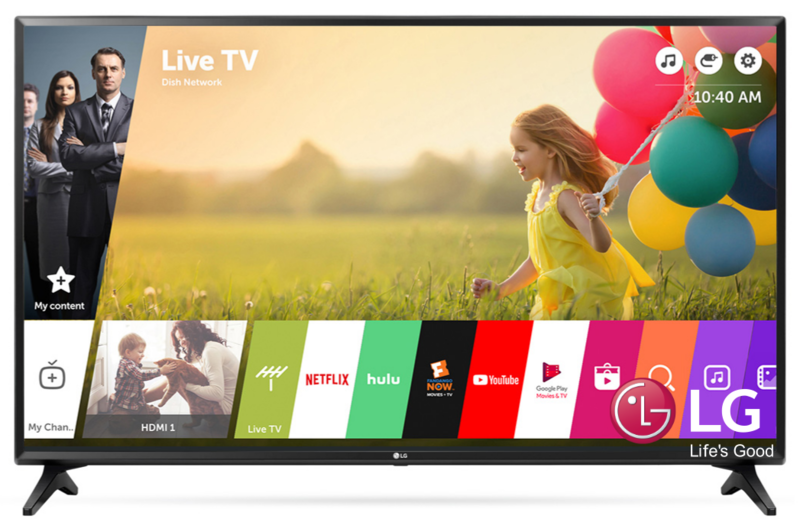 - Download the free LG TV Plus app to a compatible smart device then link it to the TV to wirelessly display photos, videos and many apps on the big screen. 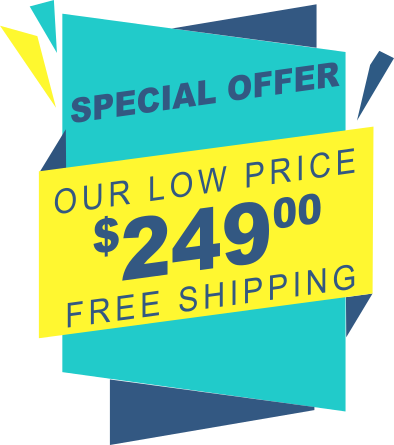 - Model LG-43LJ5500 has a free full 1 year manufacturer warranty provided by LG. Free lifetime telephone technical support at 888-885-7740888-885-7740.